Today I’m showing you an existing In Color Display, Watermelon Wonder. I’m a ‘red’ girl..I wear red often so love this colour. Here’s my first project, a Project Life page using Memories in The Making Collection kit. I used a new hostess set for this page called Pun Intended. 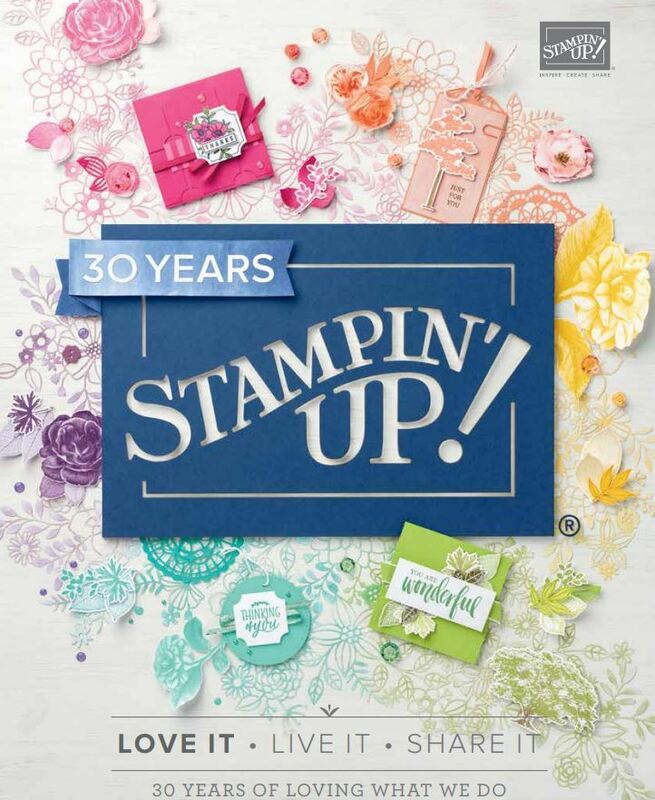 Its very versatile for scrapbooking as well as cards, 3D! This collection is retiring soon so make sure you get it before its gone for good! We were told this collection was carrying through but I think they got confused with Moments like these which is carrying through to the new Catalogue. Heres another sample ..a card this time using Rose Garden Thinlits and another hostess set called Time of Year. The Rose… I added Flirty Flamingo (a new in color) and Real Red with the Watermelon Wonder so you can see some of the difference in colours! The Birthday Banner I fussy cut but there is a matching Framelit! yeah! Come back tomorrow for another edition of my Display Stamper Series.